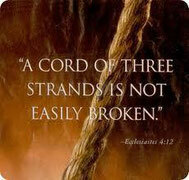 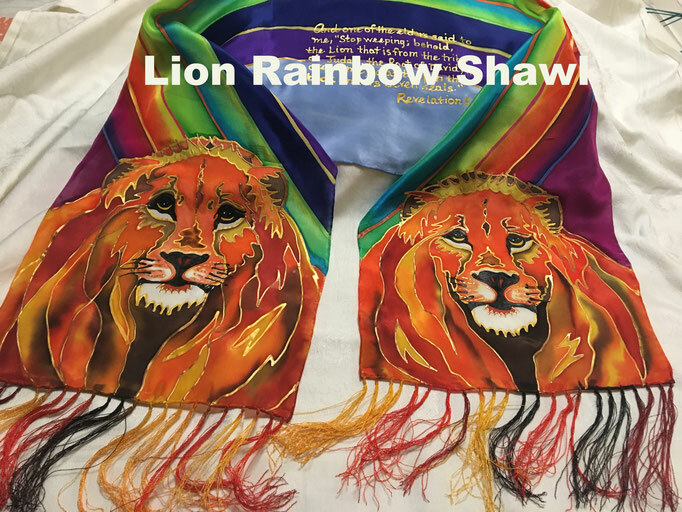 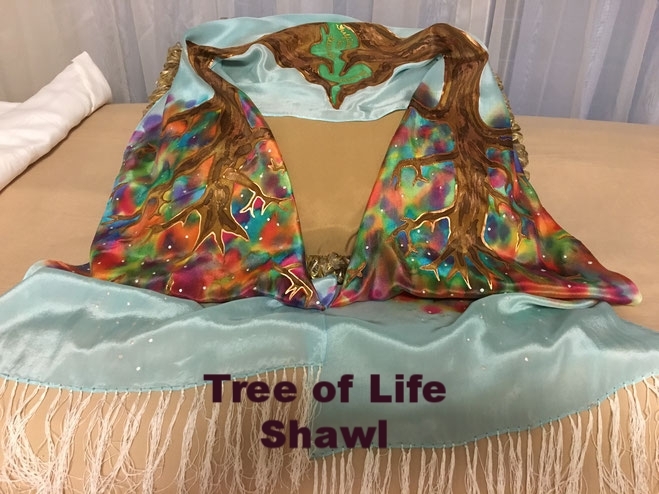 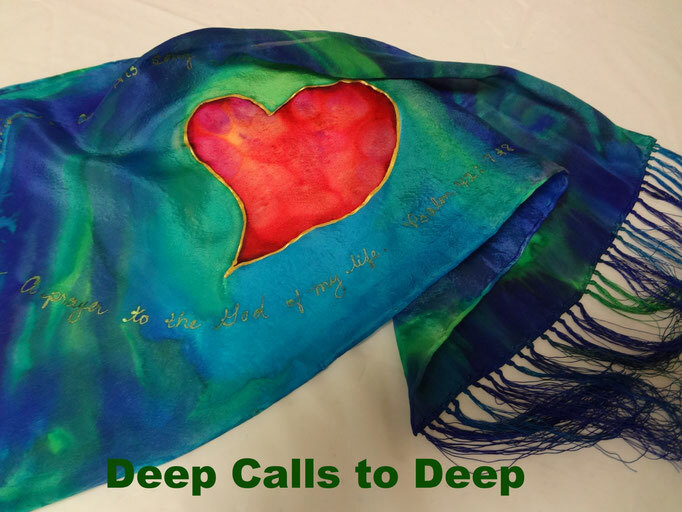 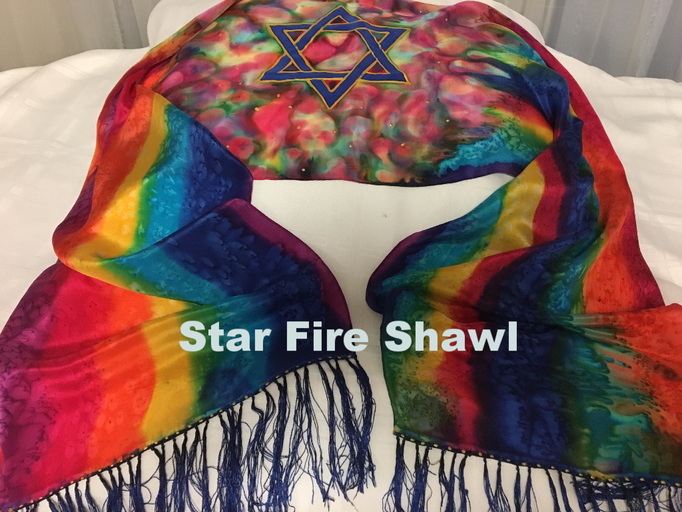 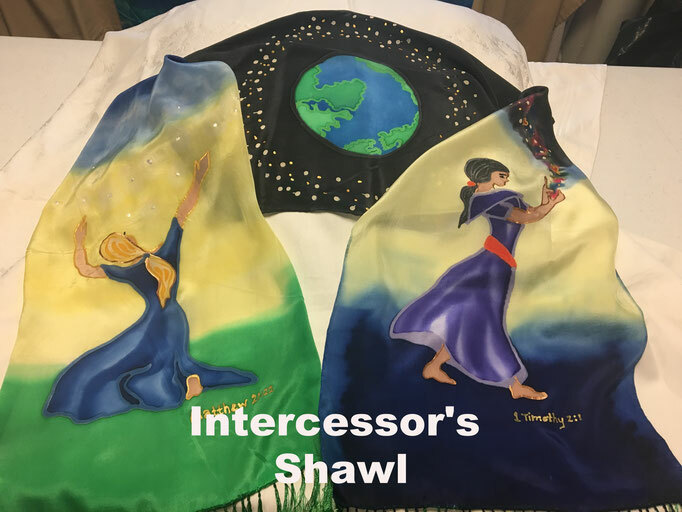 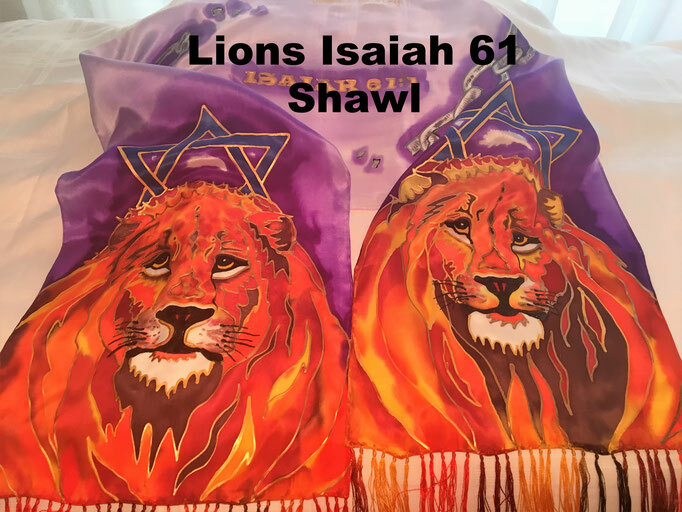 Prophetically Designed Silk Scarves - 3 Strand Cord Silks - Glowing Silk Flags & Billows based on the Bible, Jesus and His Church, to enhance your worship of God! 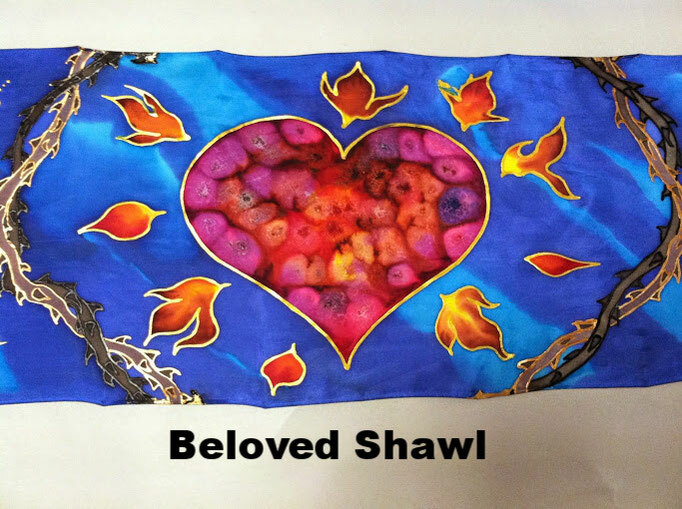 All of our hand-dyed silk scarves are made under the creative anointing - no two are ever exactly alike! 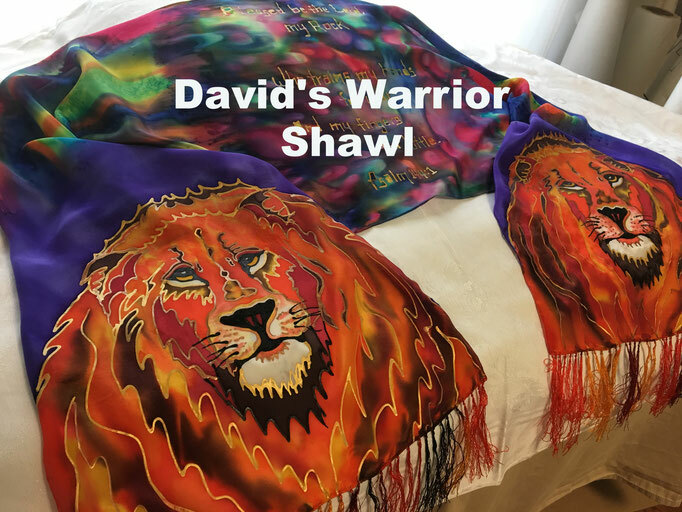 Please contact me if you would like a special silk scarf made.